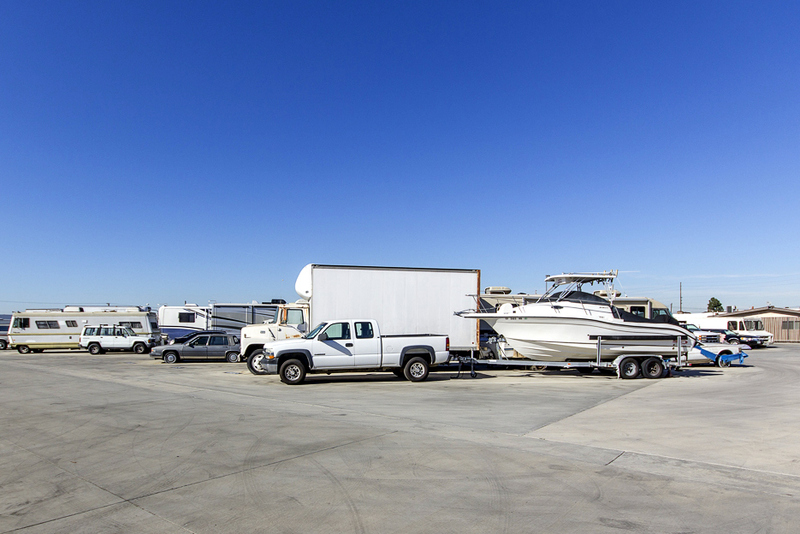 Don’t think we forgot about your cars, boats and RVs. 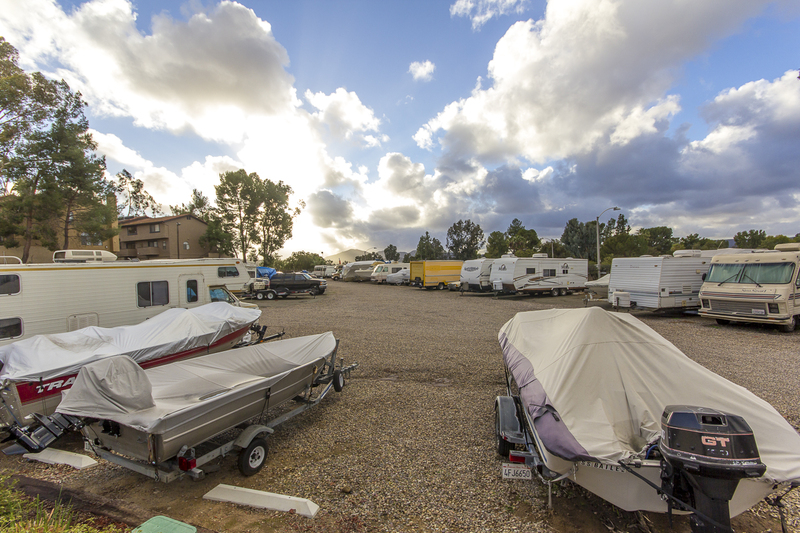 You may not need your boat or RV year round, so check out our available parking space sizes. 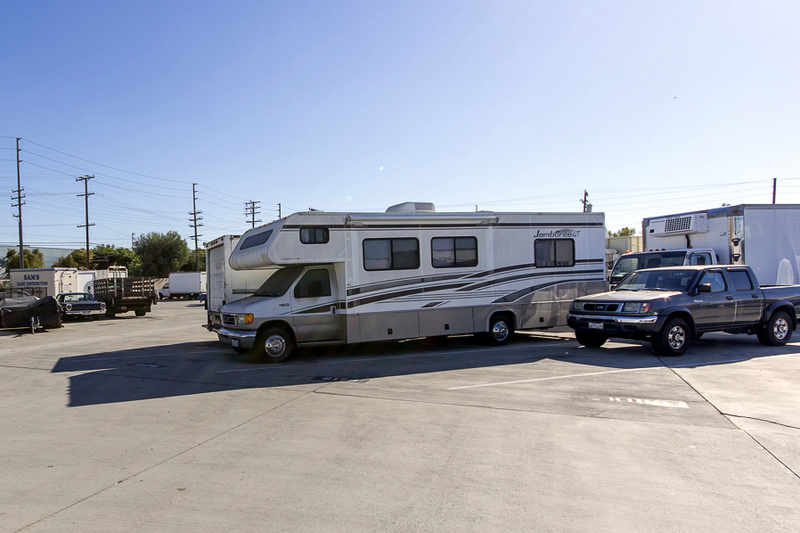 If you need a safe place to store your classic car or truck, we’ll make sure to keep it safe, whether you need a place short or long-term. 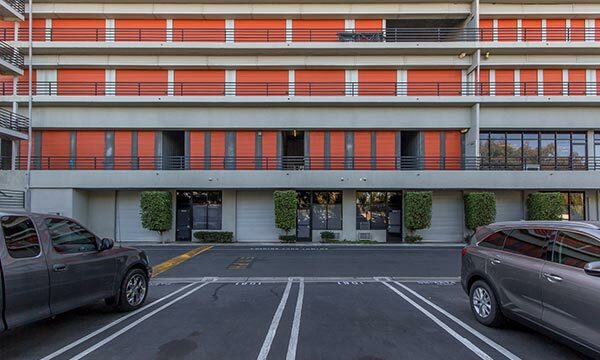 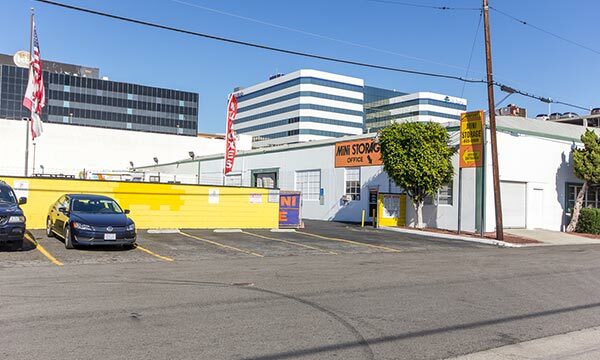 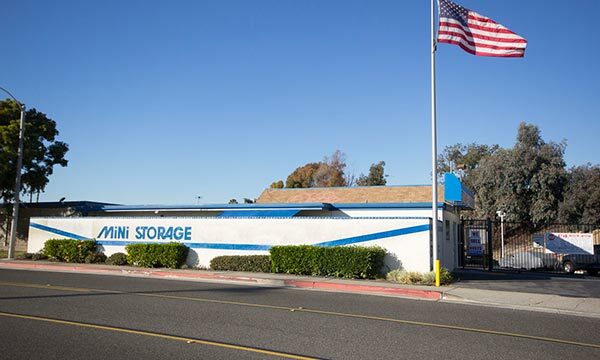 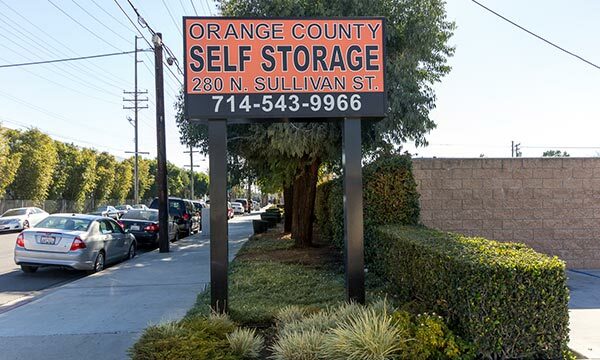 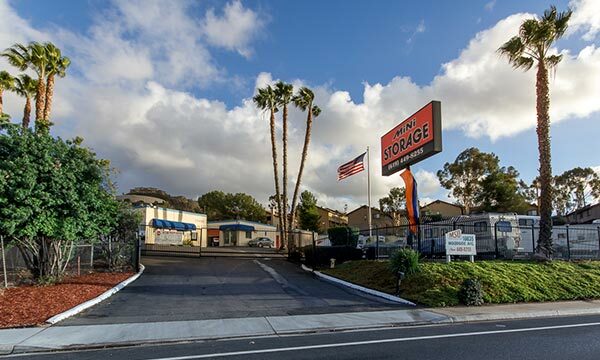 Availability of service varies by self storage location. 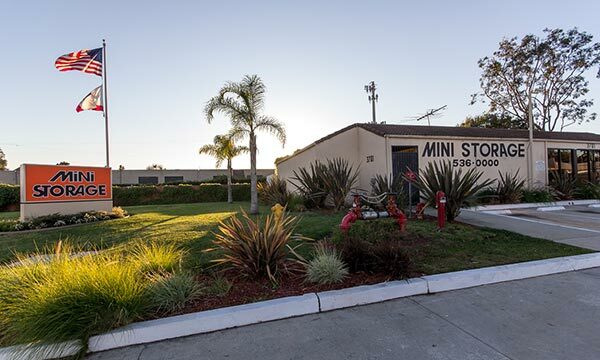 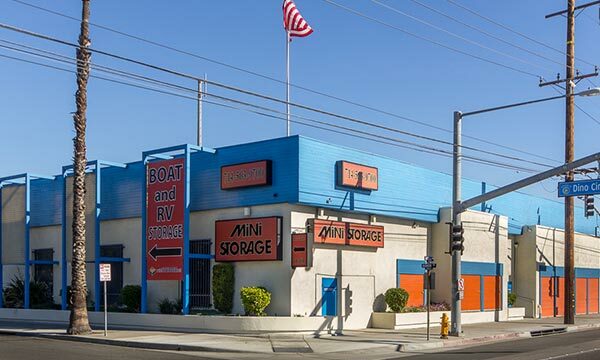 Check with your local MiniStorage storage facility for options and availability. 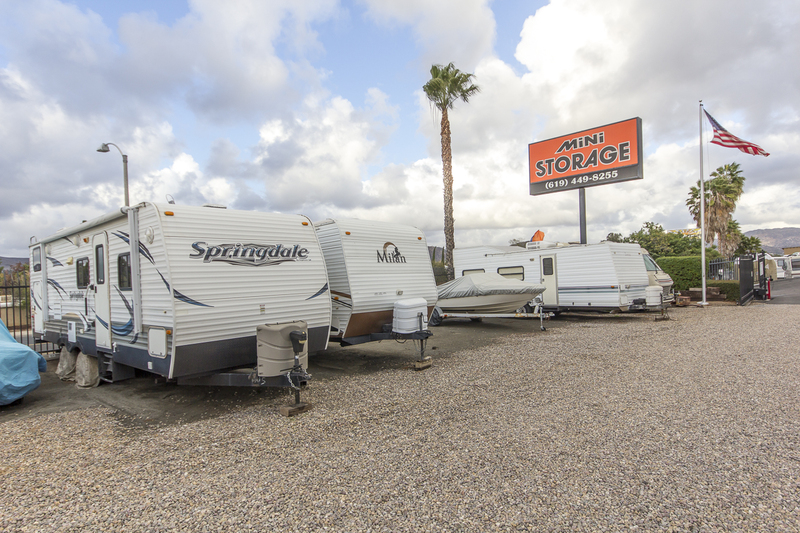 Find your nearest location below offering Boat & RV storage today!